Equations, maths, and continuous calculations are not universally loved. Generally speaking, our lives do not depend on knowing statistical analysis and arithmetic. However, for one creature locked in an eternal bluffing game with predators, mathematics is vital. Welcome to the esoteric world of the Cicada, the Chess Grand Master of insects. Cicadas are incredibly interesting insects for many reasons, chief among them being their life-cycles which occur only in prime numbers. More important to us than their prime number-driven lifestyle is that we don’t understand how they do this. Neither do we know how they measure time. 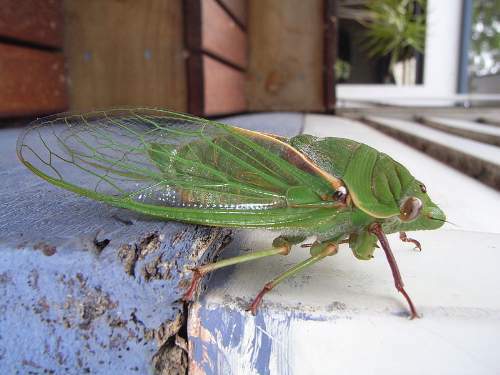 It is these mysterious aspects of cicadas that draws our attention. 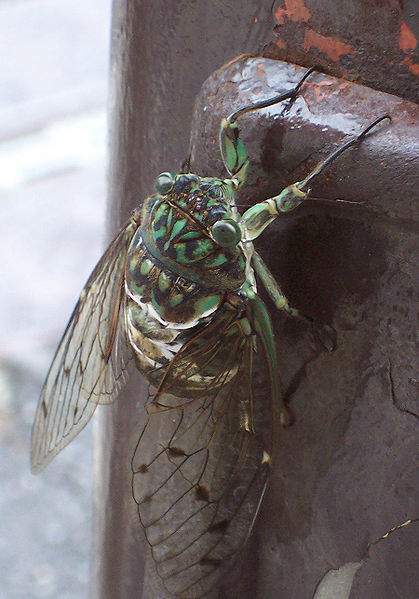 Cicadas are sometimes mistakenly referred to as locusts. This is no doubt due to their rather large size. Not only do they have two large eyes, much like locusts, but they also have a further three on the top of their heads. However, unlike their swarming counterparts, cicadas are not related to grasshoppers. Cicadas inhabit warm and temperate climates and there are 2,500 species to be found throughout the world. They are even considered a delicacy in countries such as Malaysia, the Congo and China. They are said to taste like asparagus. Interestingly, all of their life cycles revolve around prime numbers. Cicadas species breed in numbers only divisible by themselves and one. 2,3,5,7,9,11,13,15,17, each life cycle is a prime number. Perhaps even more fascinating is the fact that they all emerge simultaneously together to mate. This is thought to be a survival mechanism designed to ensure that they have no natural predators. Therefore, when they come up to breed nothing will be waiting to eat them. Although it isn’t exactly clear how they keep track of time, there is good reason for breeding in cycles of odd, prime numbers. Since even-numbered breeding cycles are predictable, avoiding doing this eliminates this problem. Essentially, they are trying to predict when their emergence will be the most unexpected and unpredictable. Emerging all together acts as a second fail-safe. Billions of insects emerging at once completely overwhelms any predators as they cannot possibly eat all the cicada. Of all the insects, cicadas probably have the loudest mating ritual. 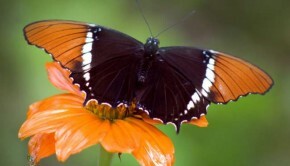 Males produce clicking sounds during mating. This clicking sound attracts potential female mates. 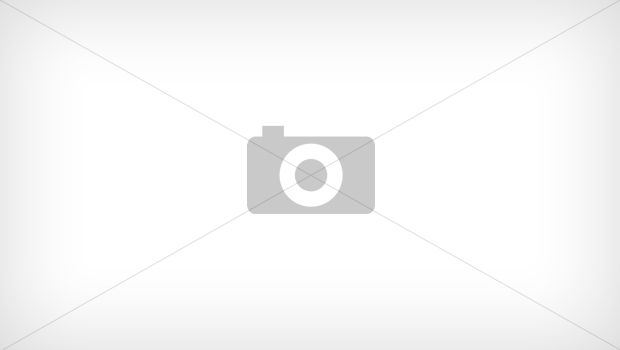 Male cicadas have been recorded exceeding 120 decibels. That is louder than heavy-duty construction tools such as con-saws. The sound is produced by a pair of membranes called tymbals which are located in their abdomen. Each species is though to have it’s own distinct mating sound. Often the clicking sounds is reduced to a quieter din after a male has found a mate. After mating the female places eggs in slits that she has cut in the bark of trees. The newly hatched offspring drop to the ground and burrow into the soil. Cicada life cycles vary accordingly to confuse predators. 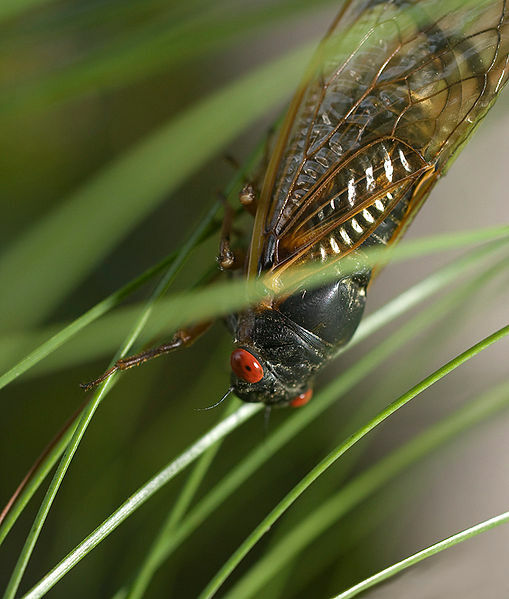 Although harmless to humans, cicadas do destroy crops and trees and shrubbery. 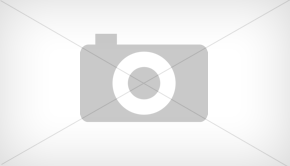 However, this is substantially offset by the role they play in creating new life. Most cicadas die within two weeks once they leave their burrows to mate. Thousands of dead cicadas provide an enormous fertiliser boost for the nearby environment and thus helps to ensure continued life in the habit. 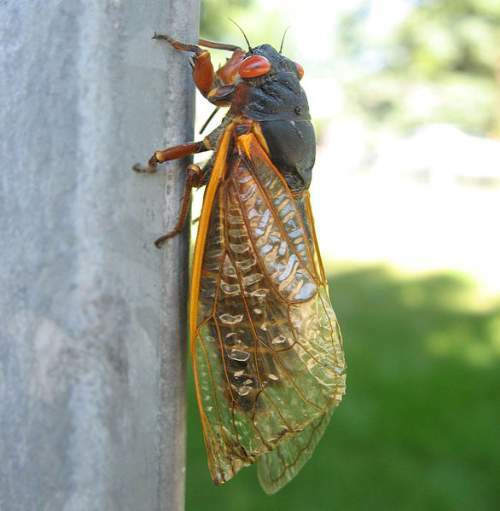 Cicadas are calculated risk-takers. So far they have remained obstinate in their refusal to give away their secrets. Scientists still don’t understand how they all emerge in unison after several years buried underground. What they do know is that the cicada’s unique strategy continues to keep predators guessing. Their opening gambit of varying the date that they emerge has paid off handsomely. However, it is still a gamble and the cicada continues to play the odds. In doing so, they are the casino ‘house’ with the winning ratio stacked in their favour. But as any seasoned gambler will tell you, there are times when the house doesn’t win even if they are masters of numbers. Growing up to 15 cm (6 inches) in length, Cicadas are quite imposing insects. Cicadas’ total life cycles can take up to 17 years to complete. However, once they become adults the cicada only live for a further two weeks. They are found in every continent with the exception of Antarctica. 17-Year Cicada is an interesting DVD that takes you through the life cycle of the cicada in less than an hour.